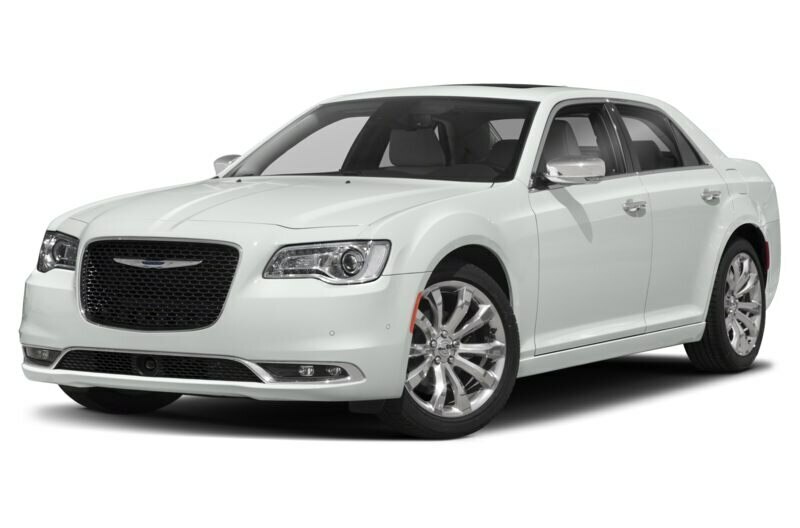 The 2019 Chrysler 300 is a 4-door, 5-seat Sedan, available in 7 trims, ranging from the Touring RWD to the Limited AWD. Upon introduction, the $29,220 Touring RWD is equipped with a standard 3.6L, 6-cylinder, engine that achieves 19-mpg in the city and 30-mpg on the highway. an Automatic transmission is standard. The $40,745 Limited AWD is equipped with a standard 3.6L, 6-cylinder, engine that achieves 18-mpg in the city and 27-mpg on the highway. an Automatic transmission is standard. This collection of new Chrysler pictures documents the contemporary offerings of one of America’s most noted automotive brands. Walter P. Chrysler founded The Chrysler Corporation in 1925 with an eye toward establishing an entity similar to General Motors. Today, his name lives on as one of the world’s most famous auto brands. Chrysler cars made their name providing buyers a more advanced automobile at an affordable price. A forward thinking company, the Chrysler Corporation is credited with the first application of four-wheel hydraulic brakes. It also came up with rubber engine mounts to make its cars run more smoothly. Additionally, the company pioneered the use of the ridged wheel lip to keep the tire in place should it deflate. Within this portfolio of new Chrysler images, you’ll find the legacy of the cars whose advanced ideas captured the imagination of the motoring public and pushed Chrysler into the number two sales position behind GM and ahead of Ford from 1936 to 1949. Other Chrysler firsts include unibody construction, the supplanting of generators with alternators, and the all-transistor car radio. Yeah, sounds pretty commonplace today, but remember somebody had to be the first one to offer these things to the motoring public. In this case it was Chrysler. Today the Chrysler Corporation is comprised of the Chrysler, Dodge, Ram (trucks), SRT (high performance models), Mopar, and Jeep brands. Here you’ll find a solid collection of new Chrysler photos depicting all of the new models currently offered by each of these brands.